Xiaomi will surely be coming to a store near you with the upcoming Xiaomi Mi6. The future of smartphones is almost here as the fastest growing manufacturer of Android smartphones will become a worldwide release with the upcoming Mi6. The once limited market release in most Asian markets have quickly made Xiaomi the third leading smartphone brand all over the world. The Xiaomi Mi6 is rumored to be the first Xiaomi smartphone to debut in markets such as Canada, US, and others who have been patiently waiting true premium quality, budget friendly smartphones. The Mi6 is also rumored to be getting some serious upgrades, and Xiaomi intends on maintaining the consumer friendly prices. The Mi6 is rumored to be getting a slight size enhancement as the 5.0” Mi5 will be getting an extra couple of inches in the Xiaomi Mi6 screen. It’s looking like Xiaomi will be holding nothing back with the screen specs which include a 4K screen, and an unheard of 4096 x 2160 resolution. If the latest Xiaomi Mi6 rumor holds true, this may bring a screen with a ppi near 700. A Qualcomm Snapdragon octa-core processor will be seen again, but will be getting a step up in speed. 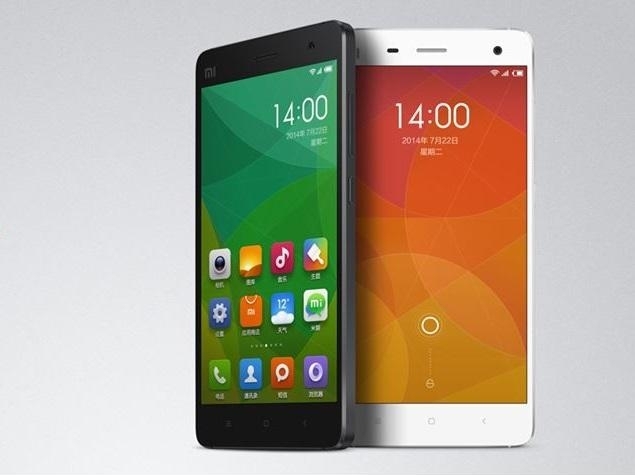 The Mi5 processor was clocked at 2.3 GHZ, and the Mi6 is expected to be clocked at 2.5 – 2.7 GHZ. There are also leaks on integrated wireless charging, and an enhanced rapid charging feature. As consumers become more and more dependent on mobile technology, making the battery more efficient and easier to charge will be necessary in the Xiaomi Mi6 concept. Wireless charging is expected to give consumers the ability to wirelessly charge the phone by placing it on a charging mat. Any charging matt is believed to be compatible, and will give you a boost in juice to 30% in under 20 minutes. The enhance rapid charging feature will give you a 50% charge in as little as 30 minutes, but will have to be used with an appropriate rapid charger. Each and every year Xiaomi seems to build on the success of the previous model, and the concept of the Mi6 will surely do the same. With huge enhancements that will meet the needs of business and personal uses alike, the worldwide Xiaomi Mi6 release is expected to live up to the hype. The World’s Most Personal Smartphone Assistant.